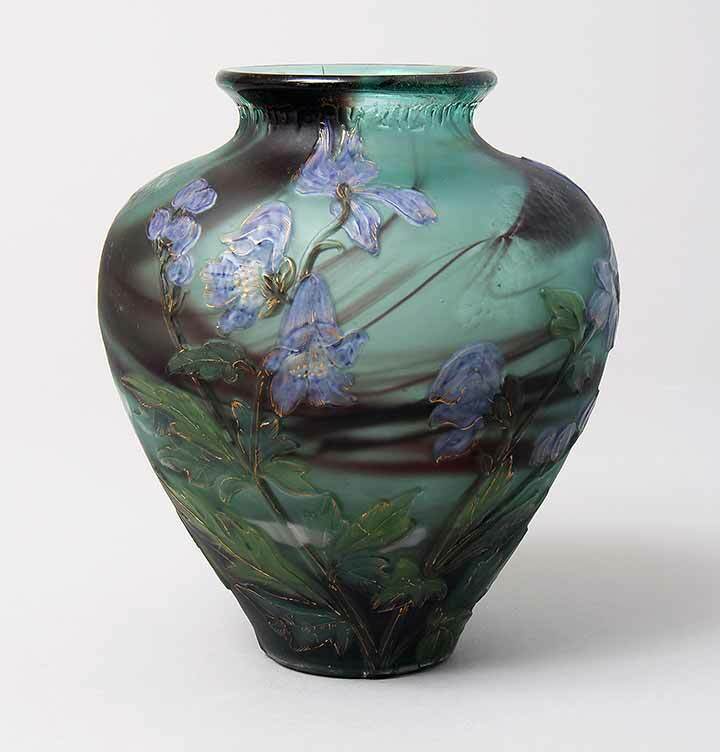 The Miami Antiques + Art + Design Show opens to the public this Friday at 11 AM and closes on Sunday at 5 PM. 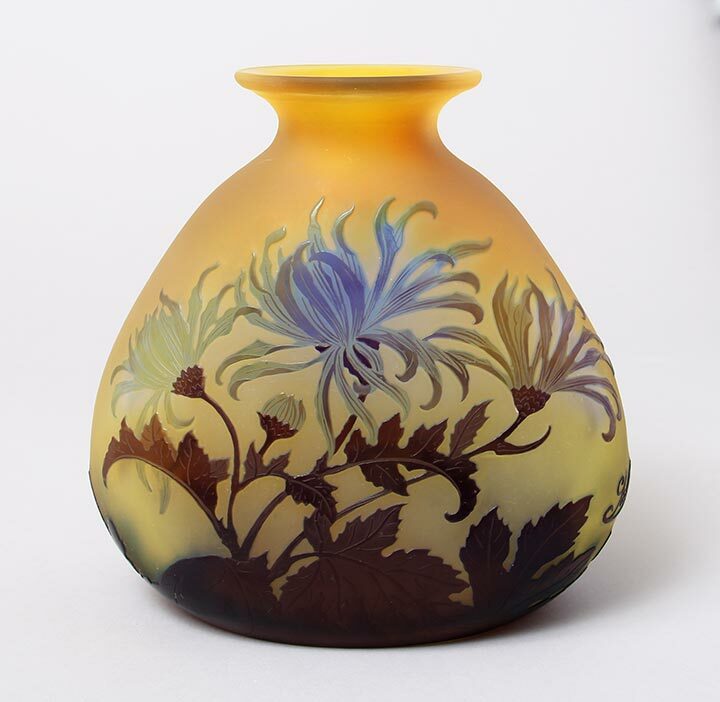 It will feature over 200 premier exhibitors from the U.S., Canada, Europe and South America, offering fine antiques and decorative arts. This year the show has grown to 200 dealers from only 60 last year as many of the dealers from the Original Miami Beach Antique Show have jumped ship due to the uncertainty surrounding the relocation of the Original Miami Beach Antique Show. 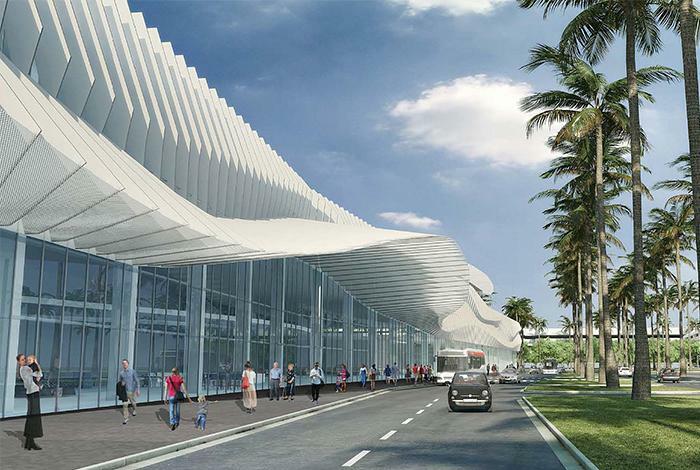 The Miami Beach Convention Center is undergoing extensive renovation which forced the Original Miami Beach Antique Show to move to the Miami-Dade County Fair & Exposition Center. We’ve decided to exhibit at both shows and let the chips fall where they may. It’s 12:30 PM on Saturday as I begin to write this blog. The show will end today at 7 PM, having opened at 9 AM today and yesterday. There were almost no people for the first hour, so the show should have opened at 10 AM. Closing today at 7 PM will be a burden. There will be no people here the last hour or two. The show promoters should shorten the hours to make it easier on the dealers. The public will have enough hours to do their shopping. As of now, we’ve had very few sales, but those few sales coupled with a good purchase pre-show added up to a modest success. If we sell more today, it will be a success, period. UPDATE: Saturday, 7 PM. The show is over and unfortunately it ended with a bust. No sales at all on what should have been the busiest and best day. Attendance was a little bit better today, but overall attendance ranged from very light to light. A few of my good clients showed up today, but no one made a purchase. It was a long, boring show that ended with very few sales and a small profit. Beats the pants off a loss, but still quite disappointing. Now we’re headed to Miami for important shows, beginning with the Airport Show on February 3rd. This year may be the turning point for the show becoming the more important of the two Miami shows. If you missed us in New York City, don’t miss us in Miami. 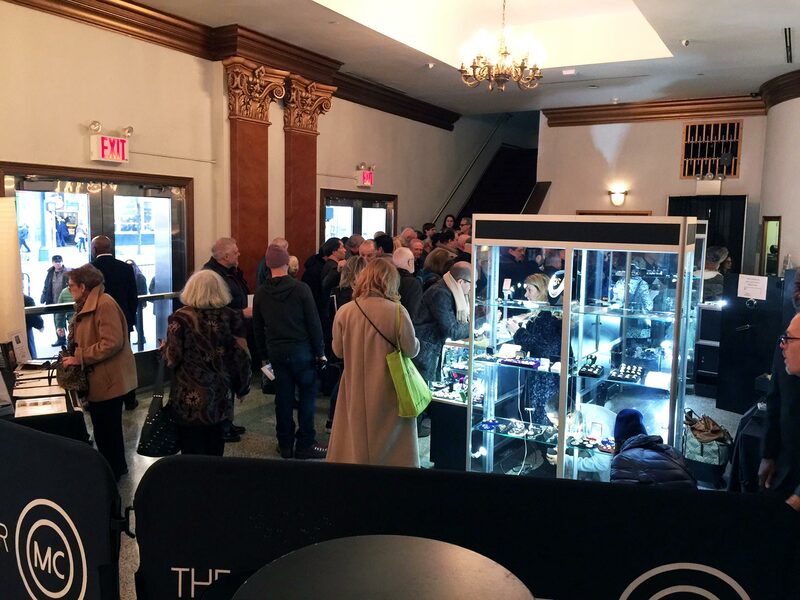 The NYC Big Flea Antiques Market opened today, Thursday, January 19, and will run through Saturday, January 21, at 7 PM. 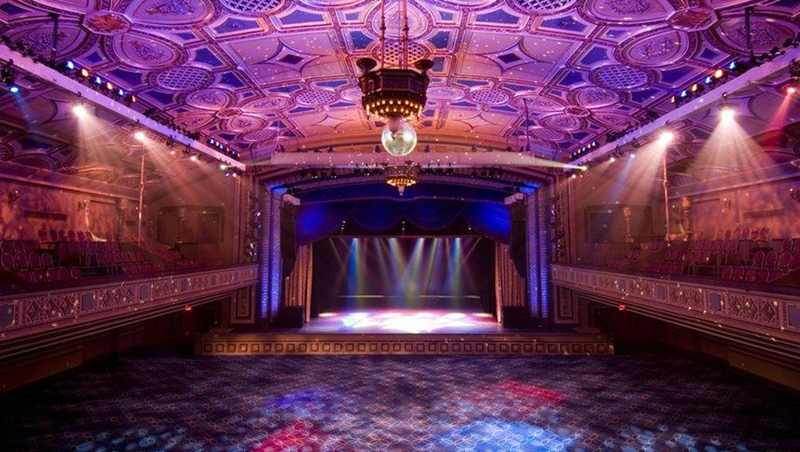 It’s located at the Manhattan Center, Historic Hammerstein Ballroom, 34th St. and 8th Ave. in New York City. The show opened at 1 PM with a nice little crowd and a flurry of activity. By mid-afternoon it had slowed down, but hopefully more people will show up later and tomorrow. I’m guessing Saturday will be the busiest day. Setup was a much bigger hassle than usual. Our booth is small and on a stage several steps up, so getting everything into the booth was difficult and took several hours. We had to finish setting up this morning. Too much pressure without enough space or time, but we got it done, though not at the usual relaxed pace. The show was off to a good start with a very good purchase from another dealer on the floor, plus a nice sale, but it’s still far from being a good show. There’s plenty of time left. Tune in Monday for the results. Following the show, we’ll be heading to the all-important Miami shows, beginning with the Airport Show on February 3rd. This year may be the turning point for the show becoming the more important of the two Miami shows. If you can’t see us in New York City, don’t miss us in Miami. 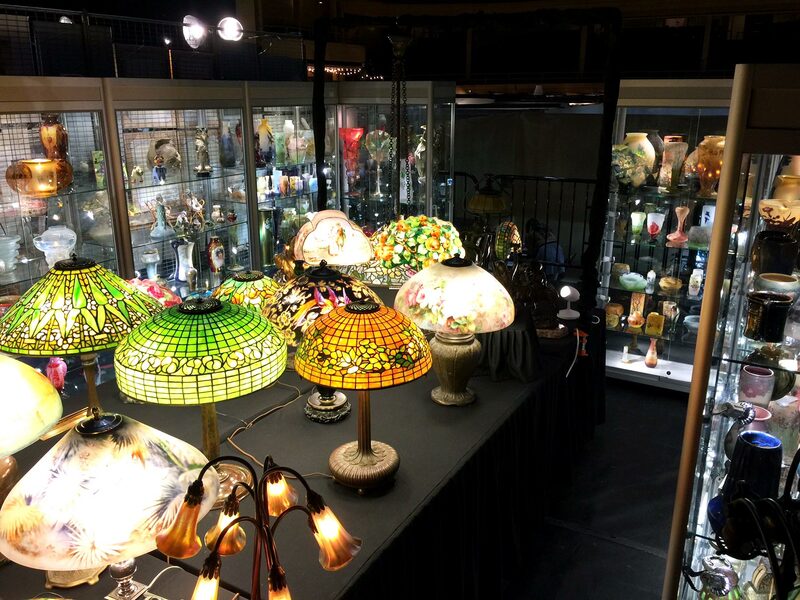 This week we’ll be exhibiting at our first show of the new year, the NYC Big Flea Antiques Market at the Manhattan Center, Historic Hammerstein Ballroom, 34th St. and 8th Ave. in New York City. The show opens on Thursday at 1 PM and runs until Saturday at 7 PM. The facility is closed on Sunday, which explains the unusual show days. This is our only show in New York City, so please come and visit. The weather forecast for this coming week predicts 50s, so that should make for easy traveling. 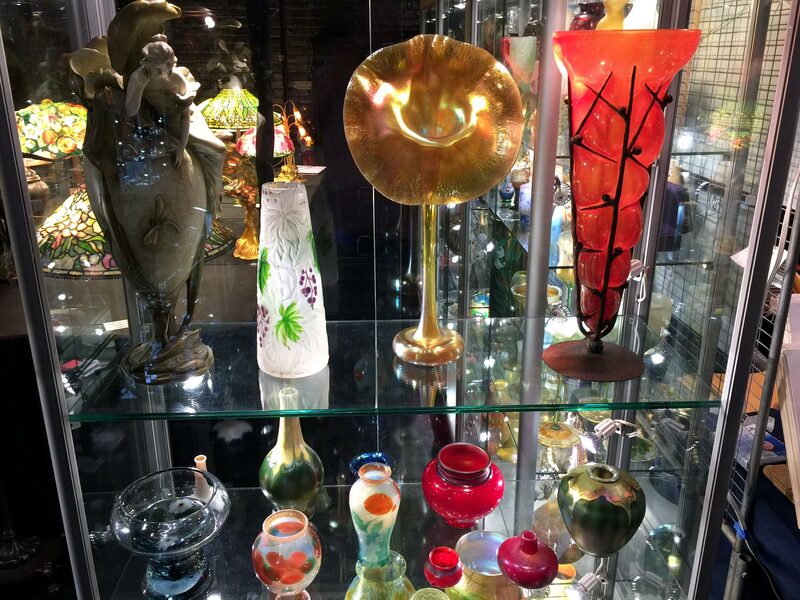 We will be there with all of our new and exciting purchases including a sensational selection of French and American glass and lamps. You won’t want to miss us. Don’t be fooled by the name NYC Big Flea Market. There will be plenty of fine merchandise at the show. 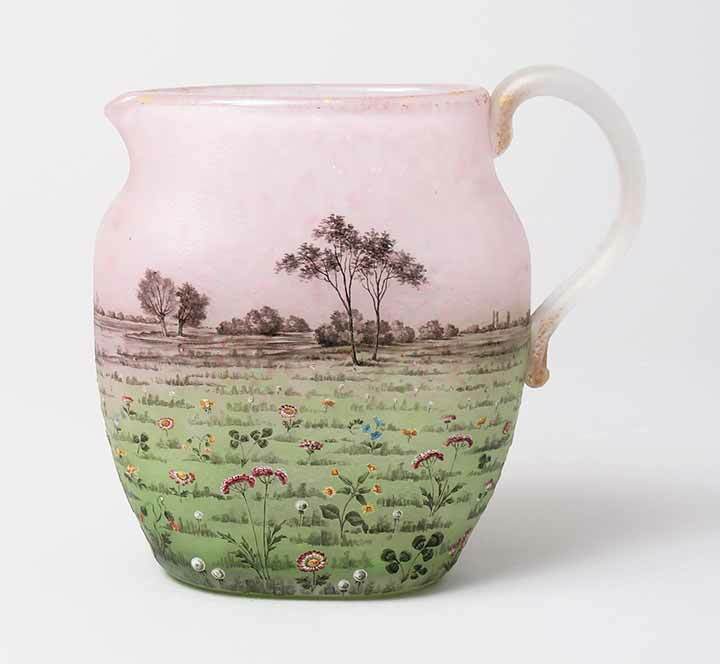 It’s the perfect week to visit as there will be more exciting antiques events in New York City at the same time, as it’s Americana Week. Click here for a link to some of the shows, lectures, museums, etc. 2016 was a good year, with French cameo glass leading the action. That wasn’t an easy task as the antiques business has changed significantly over the last few years, with many antique shows failing and relocating. What was good were loyal clients. Thank you. 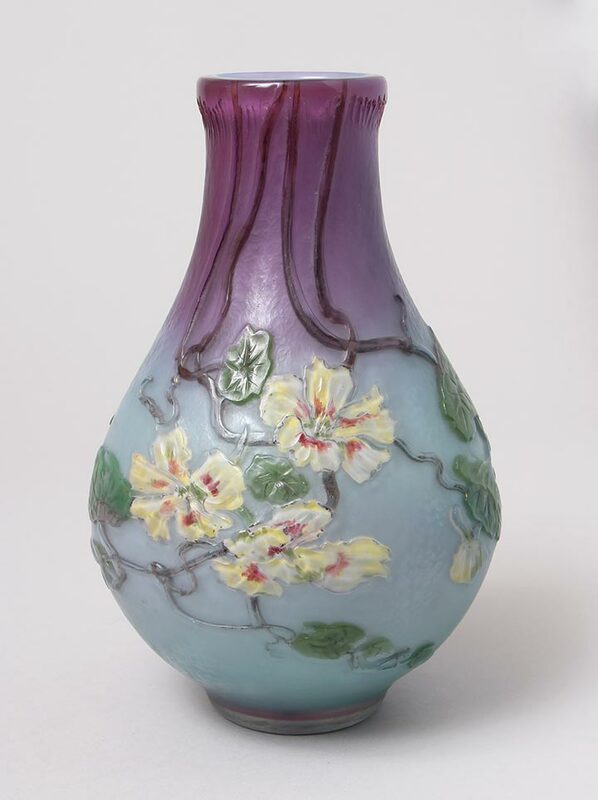 Burgun & Schverer made exceptionally beautiful, internally decorated French cameo vases. The market has been solid for their work. 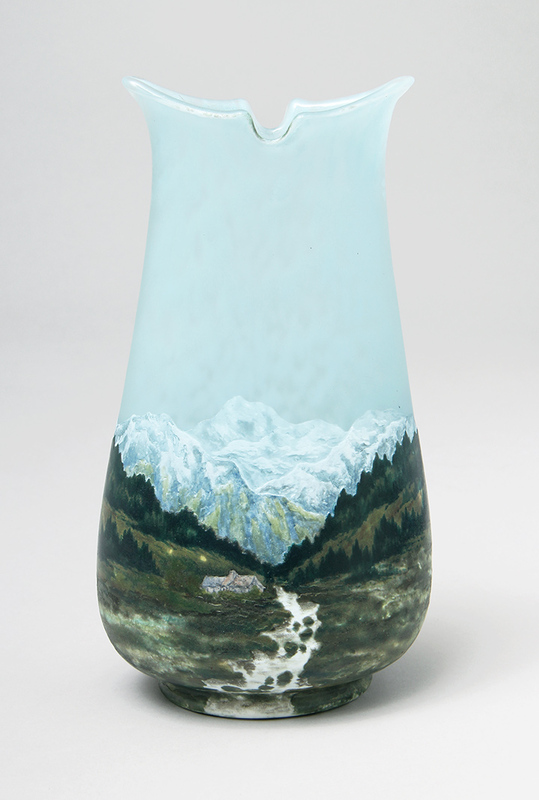 This vase was one of the very fine examples sold during the year. The market in Daum Nancy has been consistently strong for quite some time. 2016 was no different. 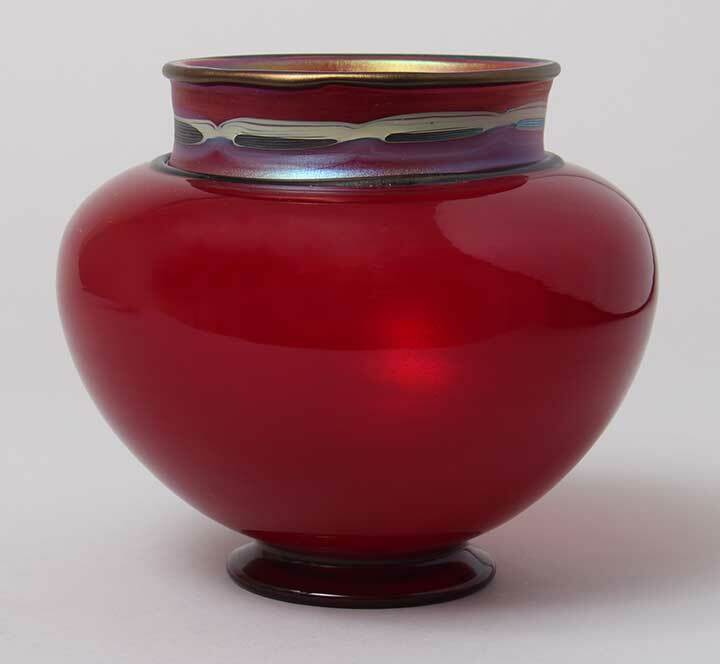 This special red Tel el Amarna vase was one of the fine Tiffany Favrile vases sold during the year. Here’s hoping that 2017 will be a good year. The stock market is experiencing a Trump rally, so hopefully that will put everyone in a buying mood. 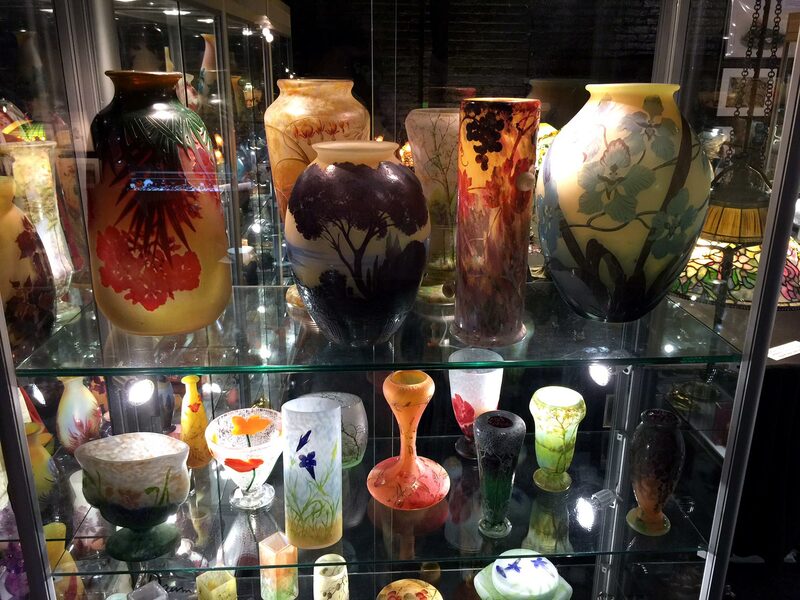 Next week we’ll be exhibiting at our first show of the new year, the NYC Big Flea Antiques Market at the Manhattan Center, Historic Hammerstein Ballroom, 34th St. and 8th Ave. in New York City. We’ll be there Thursday – Saturday, January 19-21, 2017, with all of our new and exciting purchases. Then on to the all-important Miami shows at the beginning of February. If you can’t see us in New York City, don’t miss us in Miami. 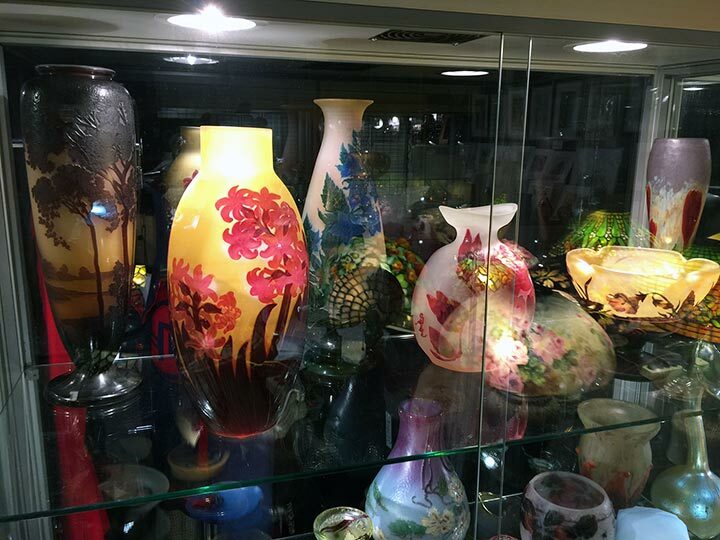 The Miami antique shows will be turned on their heads this year. Here’s my take on what’s to come, but first a little background. 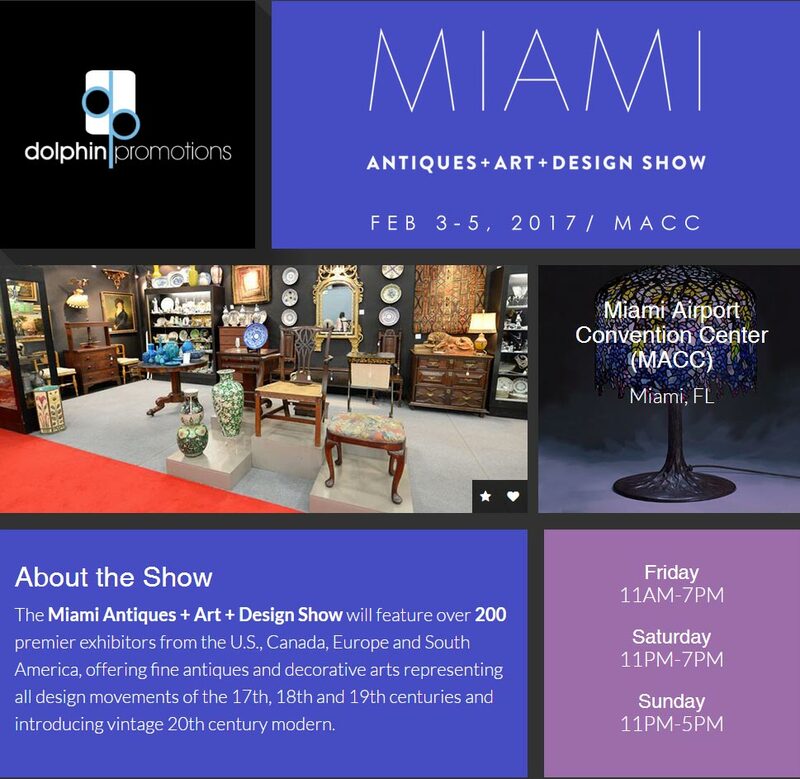 The date order of two important antique shows in Miami has always been the Airport show first (that’s the one at the Miami Merchandise Mart), followed immediately by the Original Miami Beach Antiques Show at the Miami Beach Convention Center. Over the years, the Airport show shrank until it finally failed and was immediately replaced by a cloned show. The public wasn’t able to tell that anything had changed, but it had behind the scenes. For more about the details, click here for one of my previous blogs. As the Airport show shrank, so did the attendance. Many dealers and many attendees skipped the Airport show altogether and arrived in Miami only for the second show. 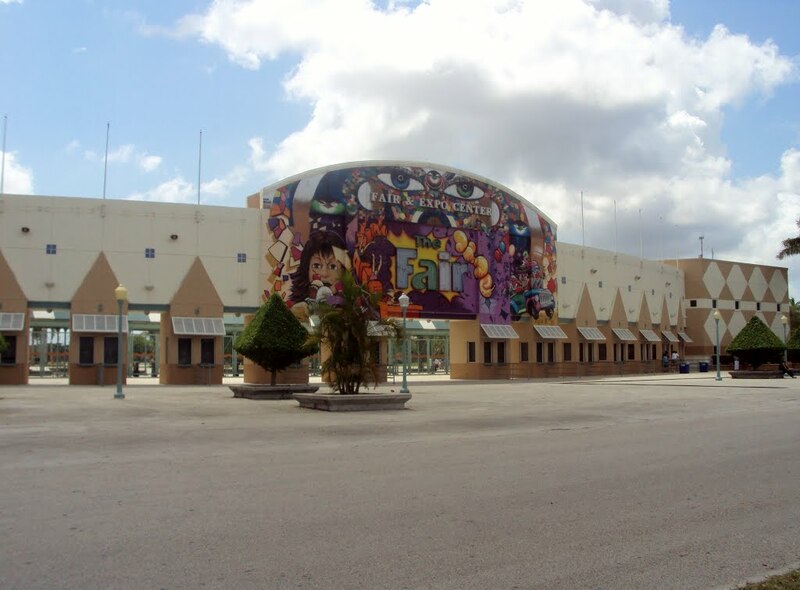 In the meantime, the second show, the Original Miami Beach Antiques Show, was forced out of the Miami Beach Convention Center because of construction. Click here if you want to read about the details. 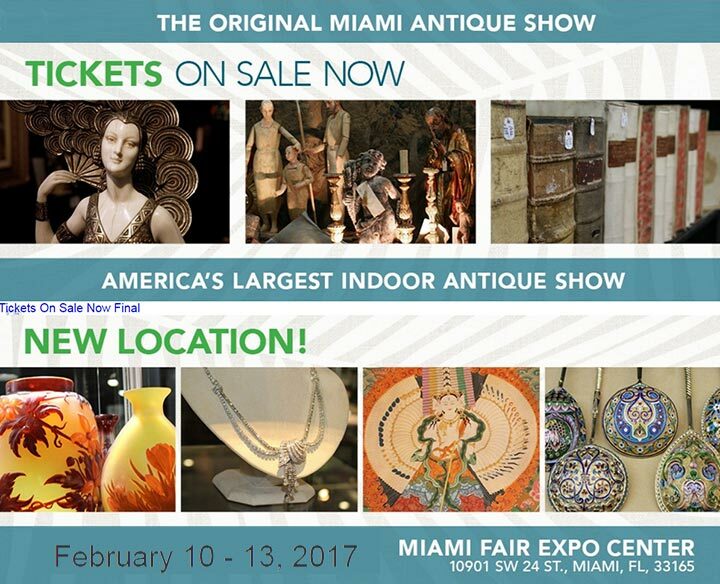 The transformed new show will change its venue to the Miami-Dade County Fair Expo Center and its name to the Original Miami Antique Show, removing the word Beach from its title. Its dates of February 10 – February 13, 2017 will still follow the Airport show. So what has happened and what will happen? 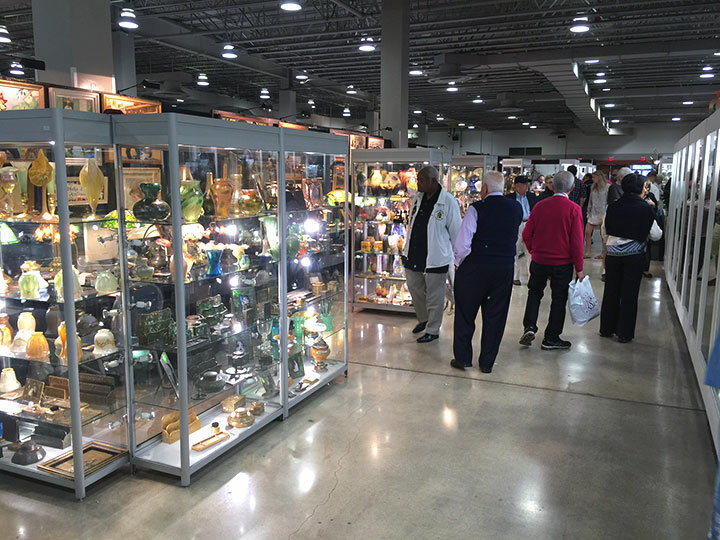 Many of the dealers weren’t thrilled by the move to the new venue and have jumped ship, electing instead to exhibit at the Airport show and skip the second show, the Original Miami Antique Show. Other dealers, including myself, are going to give both shows a chance. Rosemary Krieger, owner and promoter of the Airport show (now named the Miami Antiques + Art + Design Show), told me that the upcoming February, 2017 show has gotten much larger, with plans to get even bigger next year. Last year only 60 dealers exhibited at the Airport show, while this year the entire first floor will be full with 200 dealers. The second floor will have a special exhibition of Art Deco photography (for sale) presented by the Art Deco Buenos Aires Argentina Institute. If things go well this year, the show will expand to the second floor next year, bringing it back full circle to where it was years ago. That would be an exciting and ironic turn of events. I’m on the fence about the newly relocated Miami Beach show. If the public and the dealers reject the new venue, the show will fail, and the Airport show will benefit. If it does well, the shows will be similar to what they’ve traditionally been. I suggest when you make your plans to visit the shows in Miami next month, you arrive early to include the Airport show. If you miss the first show, you may miss what could become the more exciting and important of the two. Tune in in next month and I’ll let you know how it all shakes out. In the meantime, come visit me at the new NYC Big Flea Antiques Market at the Manhattan Center, Historic Hammerstein Ballroom, 34th St. and 8th Ave. in New York City. We’ll be there Thursday – Saturday, January 19-21, 2017. First and foremost, I wish you all a Happy, Healthy and Prosperous New Year! The original show was scheduled for the weekend of January 21-22, 2017, but due to the new venue’s hours, the new dates will be Thursday – Saturday, January 19-21, 2017. 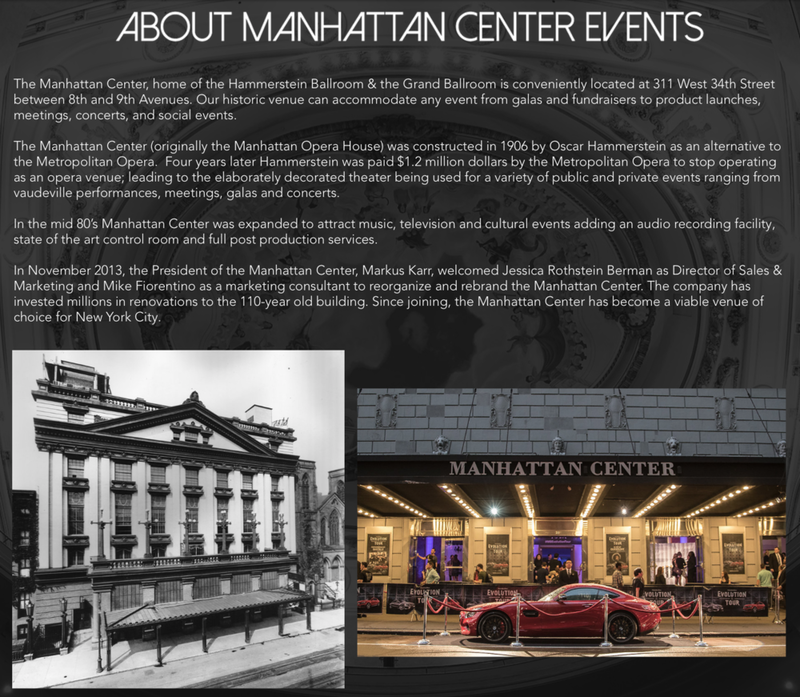 The show will now be held at The Manhattan Center, in two adjacent ballrooms, including the Hammerstein Ballroom, 34th St. and 8th Ave, NYC. It’s a central location, a block from the world-famous, original Macy’s store. The new hours will be Thursday, Jan. 19th, 1-7 PM, Friday, Jan. 20th, 9 AM – 7 PM, and Saturday, Jan. 21st, 9 AM – 7 PM. No show on Sunday. We will be bringing really great, fresh merchandise that was accumulated since our last show at the beginning of November. We’ve been buying like crazy in anticipation of good selling at this show and the Florida shows. Hope you can make it. It will be a new experience for us and probably you too. After the NYC Flea Market, we’ll be traveling to Miami for the Miami Antiques + Art + Design Show, February 3 – 5, 2017. This is the airport show, which will be new and improved, with many additional exhibitors. 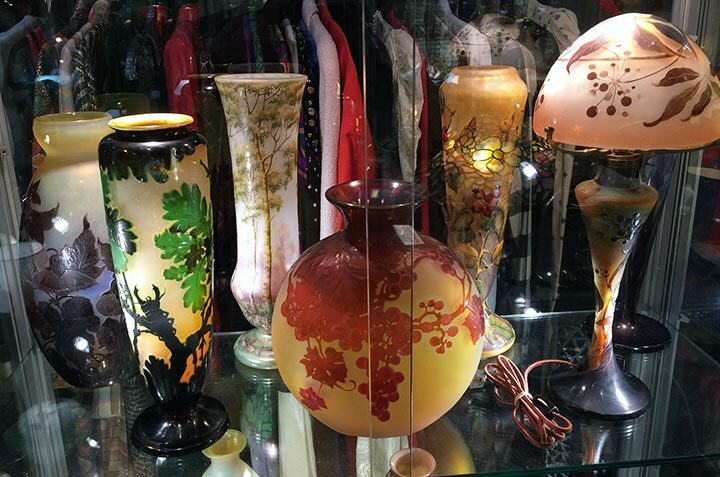 The changes are happening because the Original Miami Beach Antiques Show will no longer be in Miami Beach, instead changing its name to The Original Miami Antique Show and moving to a new location in southwest Miami. It will all make for an interesting winter season.